If there is one thing all cancers have in common, it is they have nothing in common. A multi-center study led by The University of Texas MD Anderson Cancer Center has shed light on why proteins, the seedlings that serve as the incubator for many cancers, can vary from cancer to cancer and even patient to patient, a discovery that adds to a growing base of knowledge important for developing more effective precision therapies. Findings from the study, led by Han Liang, Ph.D., associate professor of Bioinformatics and Computational Biology, and Gordon Mills, M.D., Ph.D., chair of Systems Biology, were published in the April 26 online issue of Cancer Cell. Liang's and Mills' team discovered how a particular type of RNA editing called adenosine to inosine (A-to-I) RNA plays a key role in protein variation in cancer cells. RNA editing is the process by which genetic information is altered in the RNA molecule. Once thought rare in humans and other vertebrates, RNA editing is now recognized as widespread in the human genome. Since cancer can arise from vastly different protein types and mutations, the promise of individualizing therapies for each patient is reliant upon a better understanding of the protein "genome," an area of study called proteomics. Understanding the molecular mechanism contributing to protein variation and diversity is a key question in cancer research today, with significant clinical applications for cancer treatment. "Using data from The Cancer Genome Atlas and the National Cancer Institute's Clinical Proteomic Tumor Analysis Consortium, our study provides large-scale direct evidence that A-to-I RNA editing is a source of proteomic diversity in cancer cells," said Liang. "RNA editing represents a new paradigm for understanding the molecular basis of cancer and developing strategies for precision cancer medicine. If a protein is only highly edited in tumor proteins, but not in normal proteins, then it's possible that a specific drug could be designed to inhibit the edited mutant protein." It has long been known that A-to-I RNA editing allows cells to tweak the RNA molecule resulting in nucleotide sequences which alter DNA "instructions" for how proteins are generated and how they are assembled within the cell. The researchers demonstrated how A-to-I RNA editing contributes to protein diversity in breast cancer by making changes in amino acid sequences. They found one protein, known as coatomer subunit alpha (COPA), increased cancer cell proliferation, migration and invasion in vitro, following A-to-I RNA editing. "Collectively, our study suggests that A-to-I RNA editing contributes to protein diversity at least in some cancers," said Mills. "It is an area of study that deserves more effort from the cancer research community to elucidate the molecular basis of cancers, and potentially developing prognostic and therapeutic approaches." 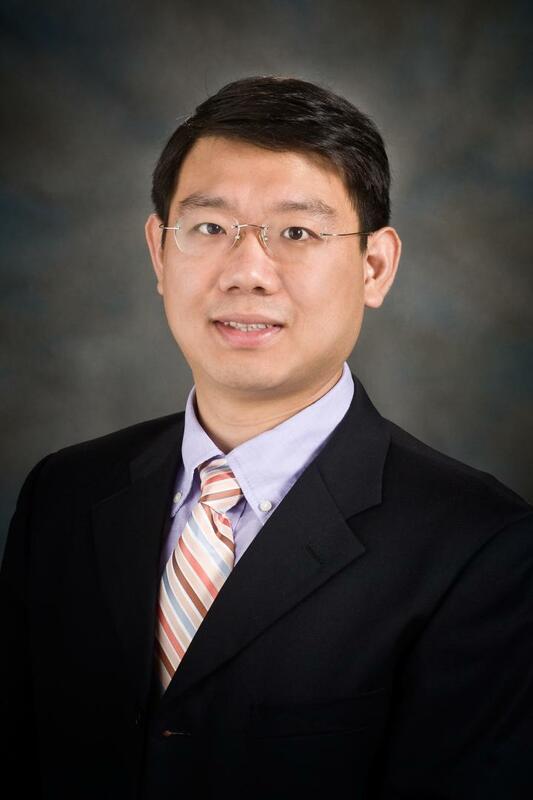 MD Anderson study team participants included Xinxin Peng, Ph.D., Xioyan Xu, Ph.D., Yumeng Wang, Zhicheng Zhou, Ph.D., and Kamalika Mojumdar, Ph.D., Department of Bioinformatics and Computational Biology; David Hawke, Ph.D., Shuangxing Yu, M.D., Kang Jin Jeong, Ph.D., Marilyne Labrie, Ph.D., and Yiling Lu, M.D., Department of Systems Biology; and Minying Zhang, Ph.D., and Patrick Hwu, M.D., Department of Melanoma Medical Oncology. Study funding was provided by the National Institutes of Health (CA168394, CA098258, CA143883, CA016672, CA209851, CA175486, and 1S10OD012304-1); the Cancer Prevention and Research Institute of Texas (RP140462 and RP130397); the National Scientific Foundation of China (8152777); the Lorraine Dell Program in Bioinformatics for Personalization of Cancer Medicine; The University of Texas System STARS Award; the Adelson Medical Research Foundation.